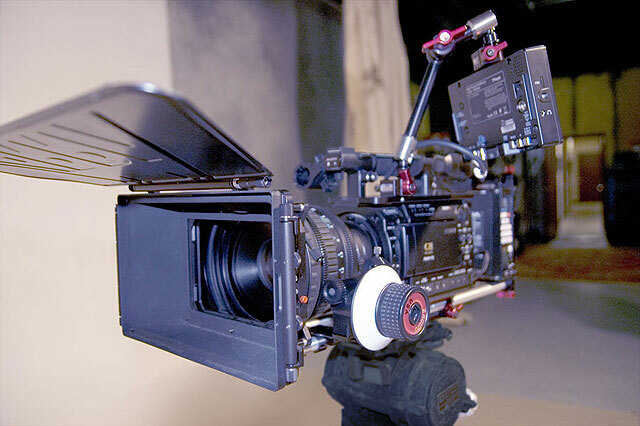 From script to screen or a la carte production services, Moving Pictures has you covered. 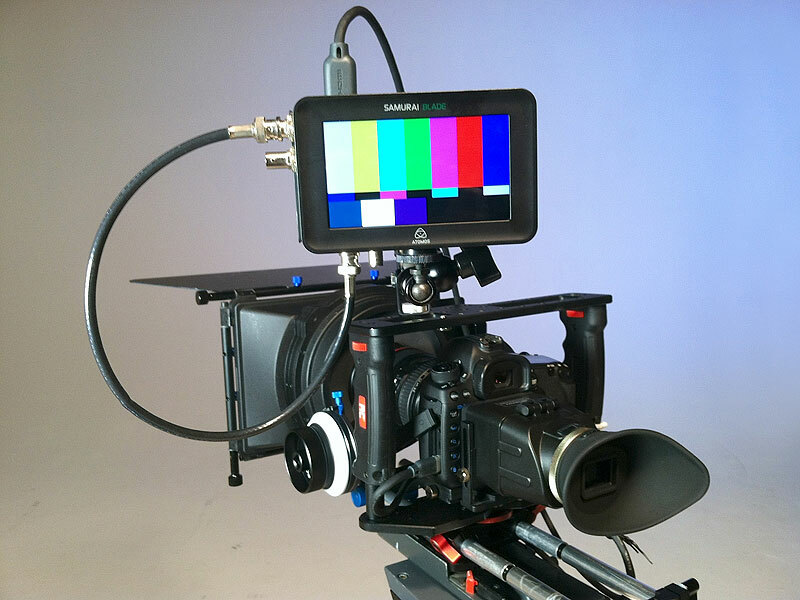 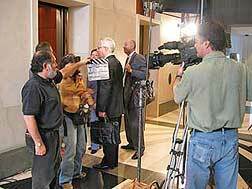 Our crews have ten to twenty years of broadcast, theatrical film, and corporate video experience. 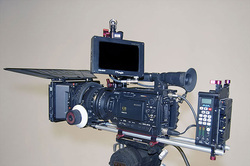 Directors, DPs, videographers, grips, and audio technicians are available for your next project. 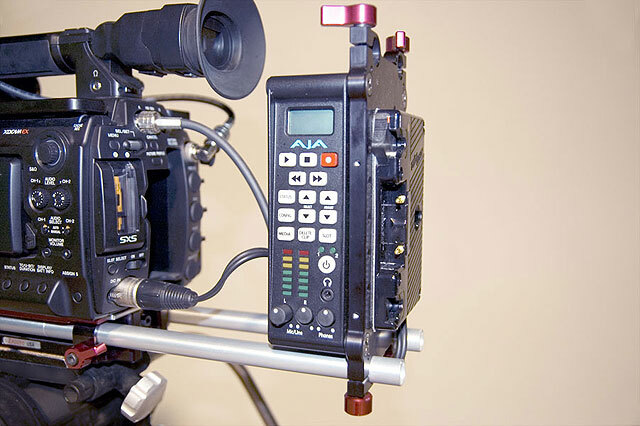 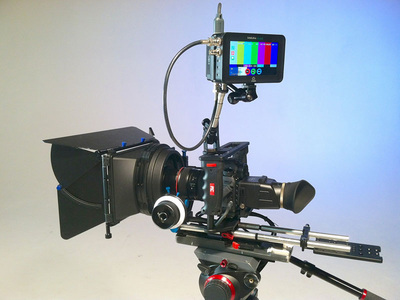 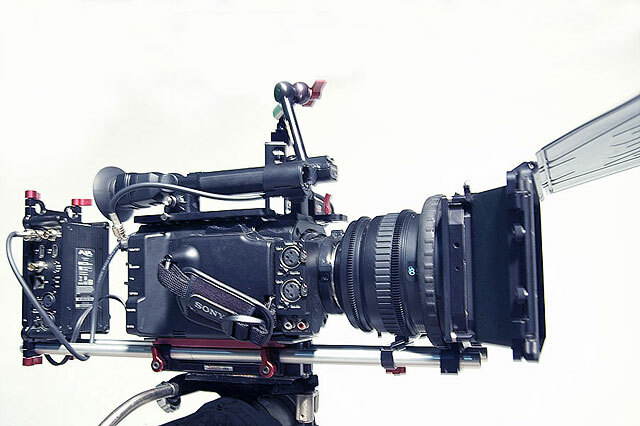 With our new Sony F3/Aja Ki Pro Mini camera/recorder package, you can produce digital cinema quality at an ENG price. 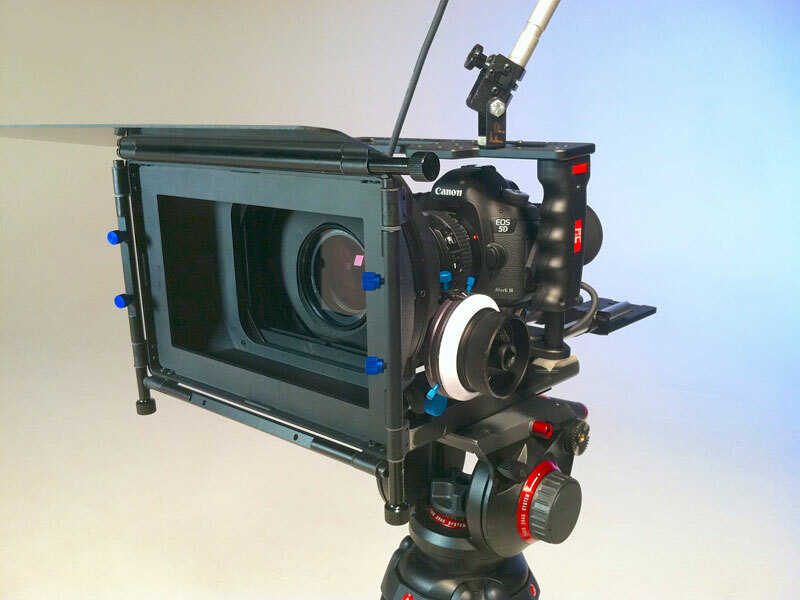 Production package includes 2-person crew (videographer/DP, grip/audio) equipped with a Canon 5D Mark III camera and all rigging, tripod, Arri 4-light kit with Chimera, choice of hard wired mics, 16x9 HD video monitor, cables, light grip gear and vehicle. 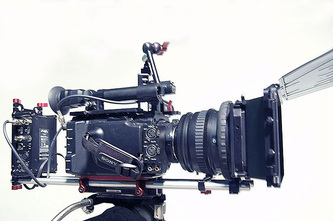 Two-person crew (videographer/DP + grip/audio) experienced in theatrical, commercial and industrial film and production, equipped with a full-size Sony Broadcast Beta SP camera, Vinten Tripod, Arri 4-light kit with Chimera, wired lav and boom mics, Sony video monitor, cables, grip gear and vehicle. 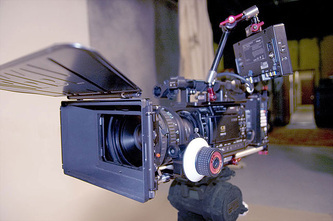 Note: Rates are available for additional crew, matte box, filters, other camera accessories, multiple camera shoots, engineering services, lighting, dollies, special rigging, teleprompter, wireless mics, intercom systems and more. 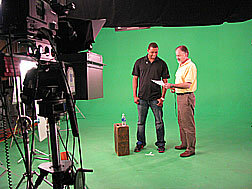 For more information about these rates please inquire.